Brooklyn is one of the most fun, unique and interesting places in NYC. It is a home to many art museums, outdoor markets, fantastic food, music events and theater performances. Also, it offers a lot to families: from Luna Park to ride a roller coaster, watch a puppet show at the Toy Museum or to visit the Brooklyn Children’s Museum, there are lot fun things to do in Brooklyn. When you are preparing for the move to Brooklyn you have to think about few things. The first is hiring reliable Chelsea movers and the second one is to learn more about Brooklyn lifestyle, culture, and attractions and places you should visit. 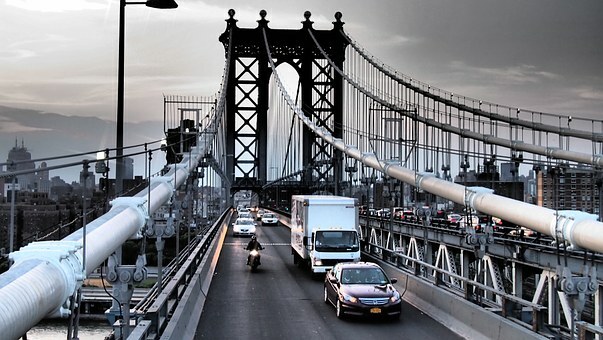 Learning more about Brooklyn and exploring the city life will give you an insight into your new homeplace. From meeting new neighbors, checking the best schools, bars, and restaurants, to checking the most instagrammable places in NYC, there are a lot of fun things to do in Brooklyn. Luna Park on Coney Island is the amusement park you should visit after the move to Brooklyn. 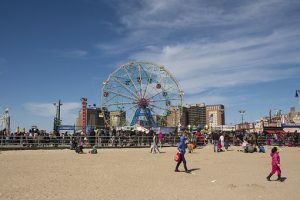 It is definitely one of the fun things to do in Brooklyn with huge fairgrounds, open park, nineteen new attractions and games, including the historic Cyclone Roller Coaster, and the famous Coney Island ‘Funny Face’ Tickler Ride. This is a great place for families because of thrill rides, a ‘scream’ zone and other adventures in the park. Another place you should visit after your local movers NYC help you to settle down in Brooklyn is Brooklyn Bridge Park with an 85-acre waterfront park. In this park, you can enjoy with your family and friends a variety of activities from sporting activities such as basketball, volleyball, soccer, and boating, or you can just have a fun tour through the park. If you are wondering what to do after the move, this is one of the fun things to do in Brooklyn. Brooklyn Bridge Park is a great place to visit. For your children, there is a number of playgrounds or you can swim in the pop-up swimming pool, join a fitness class or you can just relax while having a picnic with your favorite person. The Brooklyn Flea is another famous Brooklyn spot you should not miss. This outdoor market famous as “mother of all markets” starts on the first weekend in April and it lasts until the November, and it is one of the New York City’s top attractions. Brooklyn Flea features hundreds of vendors, you can find everything: from vintage furniture and clothing to handmade jewelry, arts, and crafts by local designers. 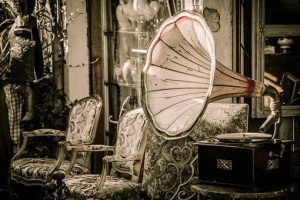 If you like collecting antiques this is the right place for you to visit. Also, for gourmands and foodies, this market is also the best place for delicious choices of different cuisines. During the winter month, Brooklyn Flea market moves indoors. On the Brooklyn Flea, you can find everything: from vintage furniture and clothing to handmade jewelry, arts, and crafts by local designers. 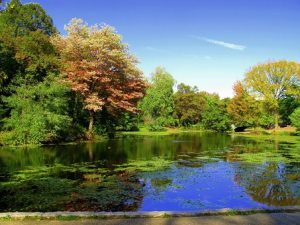 If you want to have a great walk through beautiful lawns and green space, Prospect Park is the longest park where you can escape from the city and crowds. You can enjoy many attractive activities, from baseball and birdwatching to skating and nature programs. Also, during the summer months, you can visit many concerts with jazz and classical music. Prospect Park is the longest park where you can escape from the city and crowds to enjoy many interesting activities and summer concerts. 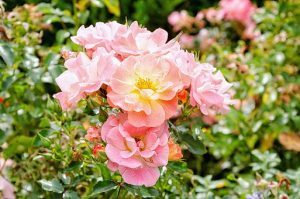 One of the fun things to do in Brooklyn is this beautiful 50-acre garden. Build in Elizabethan-style it has largest rose collections in this area. Imagine you walking through delicate cherry blossoms, enjoying Japanese festival, culture, food, and music. Brooklyn Botanic Garden is also home to largest bonsai collections and some rare rainforest trees. The historic Brooklyn Navy Yard is home Rooftop Reds, Kings County Distillery, Brooklyn Grange, and a must-visit museum dedicated to its history. Here you can be a part of many educational programs. Before you enter the museum, you’ll see the mesmerizing fountain. Inside the museum, you can see a large collection of Egyptian art and contemporary art. 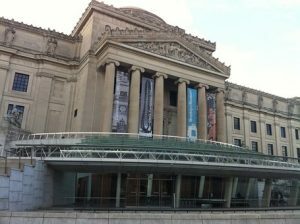 Visit Brooklyn museum to see a large collection of Egyptian art, contemporary art, and the mesmerizing fountain. This museum is great because it is for kids of all ages – from 6 months to 19 years. You can see kid-sized Brooklyn, the Sensory Room, designed for children with autism, and Collections Central where your children can create their own designs. 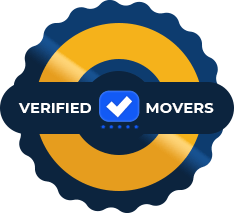 Should you hire movers for college moving?